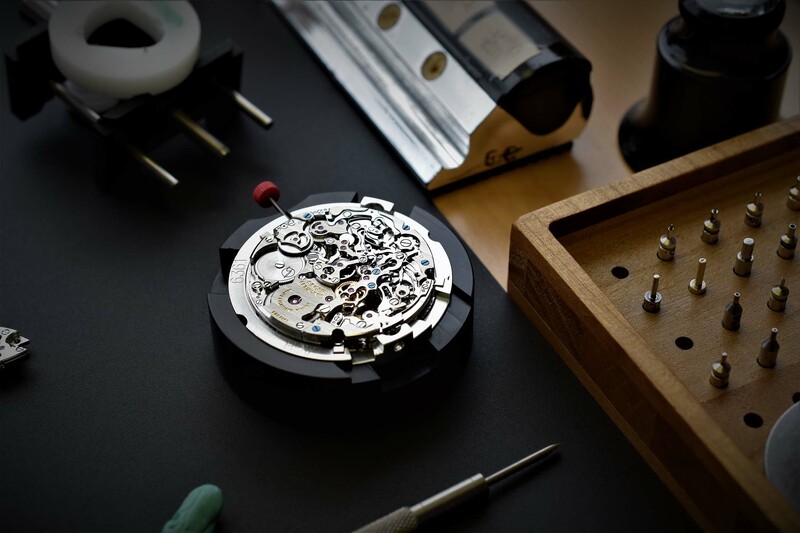 Mechanical innovation is often regarded as the epitome of fine watchmaking. For whatever reason, I had been under the impression that we had not seen many new developments over the past few months. Well, looking back at some of the latest introductions, some impressive pieces of ingenuity have been presented. We take a look at with some of the most inventive, complex and intricate mechanisms of 2017. The latest of a long lineage, the Tourbograph Perpetual ‘Pour Le Mérite’ features a tourbillon, a split-seconds chronograph, a fusée and chain and now adds a perpetual calendar, resonating with A. Lange & Sohne perfect craftsmanship and ability to create great complications. Quick facts: 43 mm platinum case – manual movement L133.1 with hours, minutes , One-Minute tourbillon, chronograph with rattrapante function; perpetual calendar with date, day, month, leap year; moon-phase display. Fusée and chain. Alligator strap with folding buckle – € 480,000 EUR. Limited edition of 50 pieces. 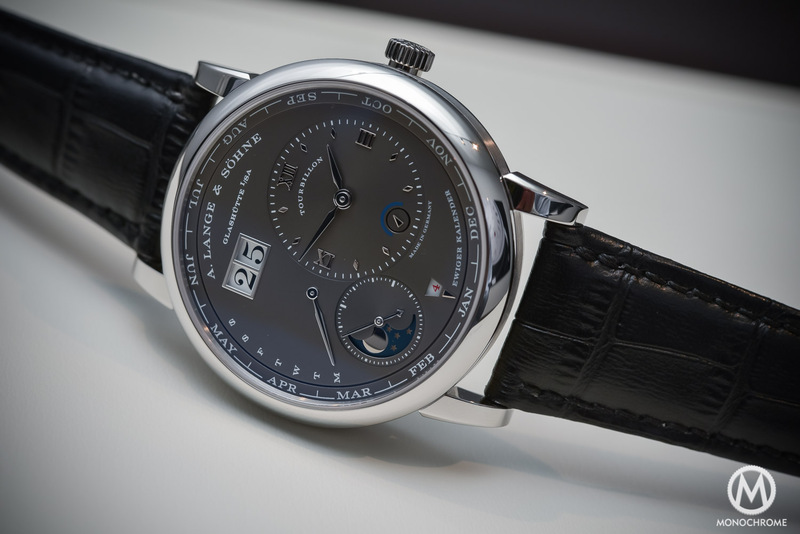 Read our review of the Lange & Söhne Tourbograph Perpetual PLM here. 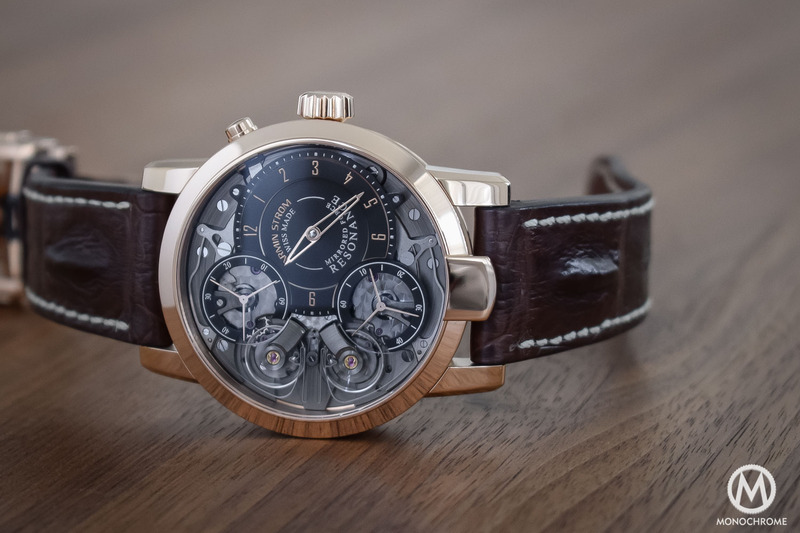 The Armin Strom Mirrored Force Resonance debuted late 2016. Claude Greisler and his team of watchmakers at Armin Strom worked on resonance, one of the most captivating phenomena in physics: two oscillating bodies in close proximity influence each other and eventually synchronize… Less than a handful of watchmakers have succeeded in applying it to their movements, and Armin Strom has brought one of the most spectacular applications of resonance. Armin Strom’s Mirrored Force Resonance watch is fitted with a dual movement, having two identical and independent barrels, gear trains and regulators. As an added refinement, the twin oscillators are connected by a steel coupling spring attached to their stud. 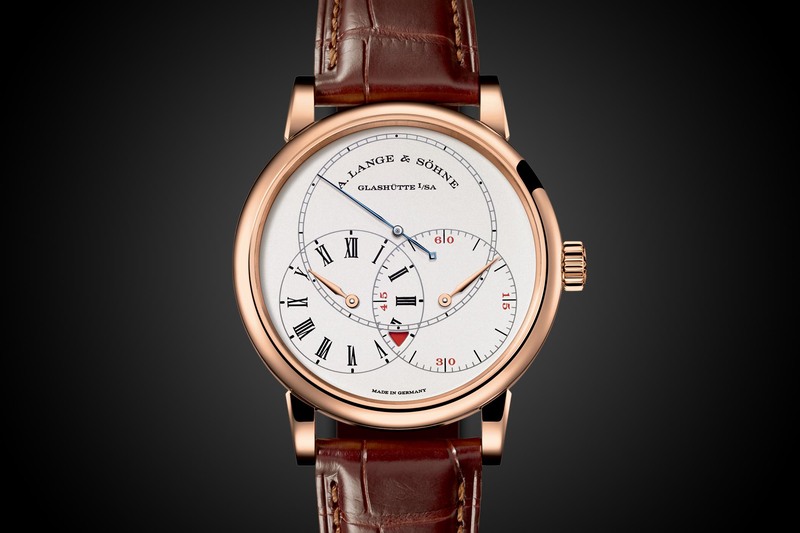 Quick facts: 43.4 mm pink gold or steel case – manual movement with hours, minutes and twin seconds. Two independent resonant regulators. Horn-back alligator strap with pin buckle – CHF 67,000 in pink gold. CHF 54,000 in steel. Read our review of the Armin Strom Mirrored Force Resonance here. The idea sprouted some ten years ago in the fertile mind of Jean-Marc Wiederrecht. Not content with the poor legibility of traditional chronographs with their small counters, Wiederrecht designed a revolutionary movement with central indications. With the creation of the Agengraphe, he has redefined fundamentals principles that have remained unchanged for decades and this is no small achievement. The movement features an innovative architecture based on co-axially mounted snail cams. These allow for a centralized chronograph indication, offering unparalleled legibility. Its novel clutch mechanism combines the best attributes of the vertical and horizontal clutch. The coupling is made horizontally which requires less space, and the mechanical connection is made via friction between close-fitting toothless wheels, just like with vertical clutches. Quick facts: automatic movement with hours, minutes and column-wheel chronograph with central jumping hours, jumping minutes and seconds. 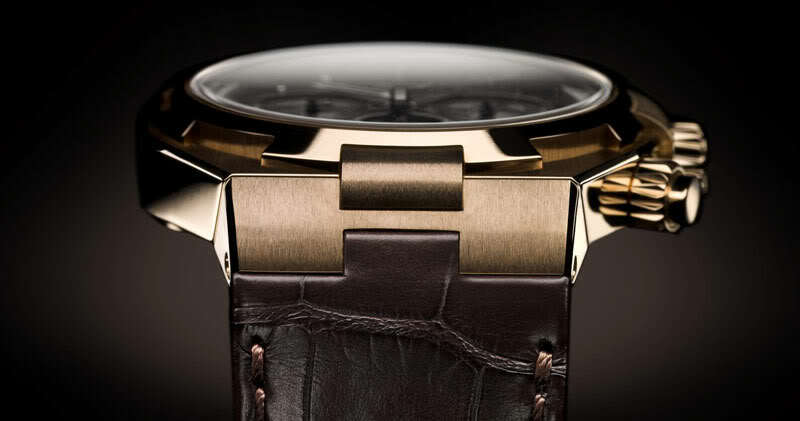 60 h power reserve – 21’600 vibrations per hour – 67 jewels – 477 parts. Read our reviews of the Fabergé Visionnaire Chronograph and Singer Reimagined Track 1 for more information. 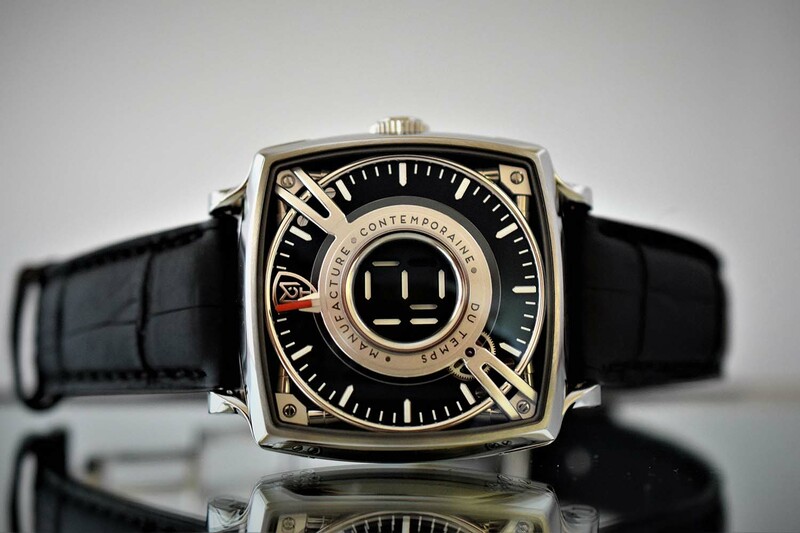 MCT has developed several watches with unusual displays. Their Dodekal One is simply one of the most impressive and convincing digital hour indication ever presented! 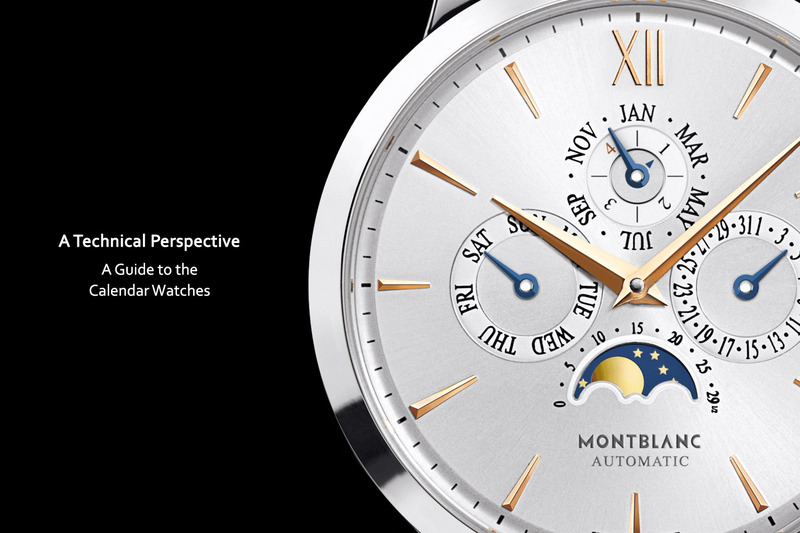 The hours are displayed digitally in the center of the watch where space has been freed. Mechanically, the process is based on a complex system of cams and carriages driving the smooth transition of segments. Quick facts: 43 mm titanium grade 5 case – automatic movement (micro-rotor) with central digital hours and minutes. Alligator strap with folding buckle – CHF 55,000 in Titanium. Read our hands-on review of the MCT Dodekal One D110 here. The list of watchmakers that have manufactured Grande Sonnerie wristwatches is short. 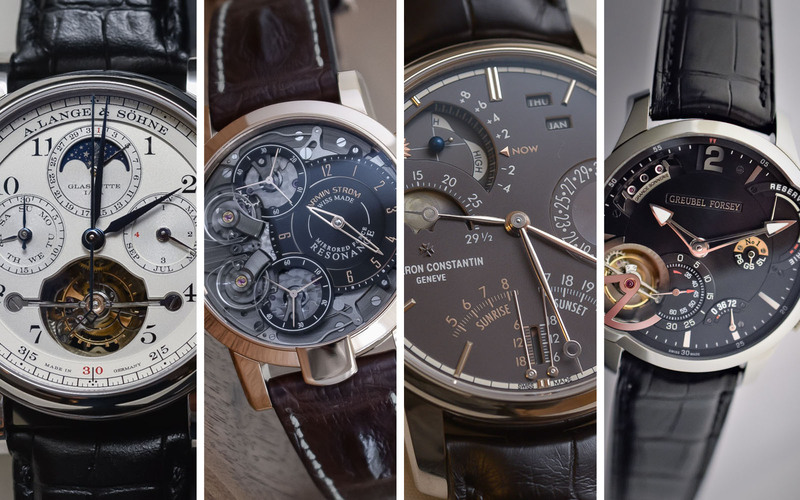 Among them, Dufour, Roth/Genta/Bulgari, Audemars Piguet, Jaeger-Lecoultre Patek Philippe, Franck Müller, Vacheron Constantin, Dominique Loiseau, F.P. 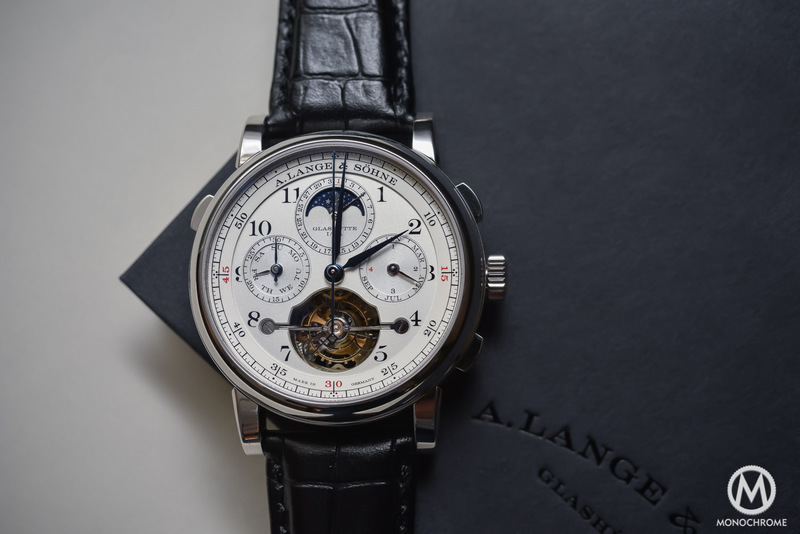 Journe and A. Lange Sohne. Any new member joining this prestigious club is a significant event. 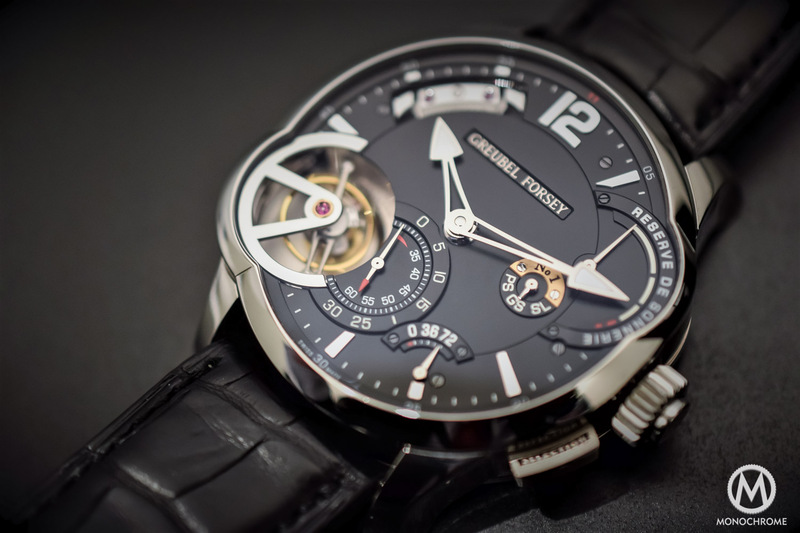 Developing such a movement is a major endeavor and Greubel Forsey interpretation of the complication really impresses. The 855-part movement is a tour de force featuring remarkable acoustics. The addition of security devices is a useful feat. Quick facts: 43.5 mm titanium case – manual movement with hours, minutes, small seconds, petite et grande sonnerie, minute repeater on demand, striking mode selection, inclined tourbillon 24 seconds, movement power reserve indicator, strikework power reserve indicator. Alligator strap with folding buckle – CHF 1,150,000. Horology is a child of astronomy. The impressive Les Cabinotiers Celestia astronomical complication is an über-complicated wristwatch powered by a spectacular integrated movement (caliber 3600) that required 5 years of development. It comprises 514 components with 3 weeks of power reserve (thanks to 6 barrels coupled by threes) and 23 complications on twin dials. Quick facts: 45 mm white gold case – manual movement with astronomical grande complication – Hours, minutes, perpetual calendar, day/night indication, precision moon phase, age of the moon, running equation of time, sunrise and sunset, length of day and night, seasons, solstices, equinoxes and zodiacal signs, tide level indicator, Sun-Earth-Moon conjunction, opposition and quadrature, transparent celestial chart of the Northern Hemisphere with indication of the Milky Way, the ecliptic and the celestial equator, celestial time hours and minutes, tourbillon, 3-week power reserve (6 barrels), power reserve indication. Alligator strap with pin buckle – Price is over 1 million Euros. 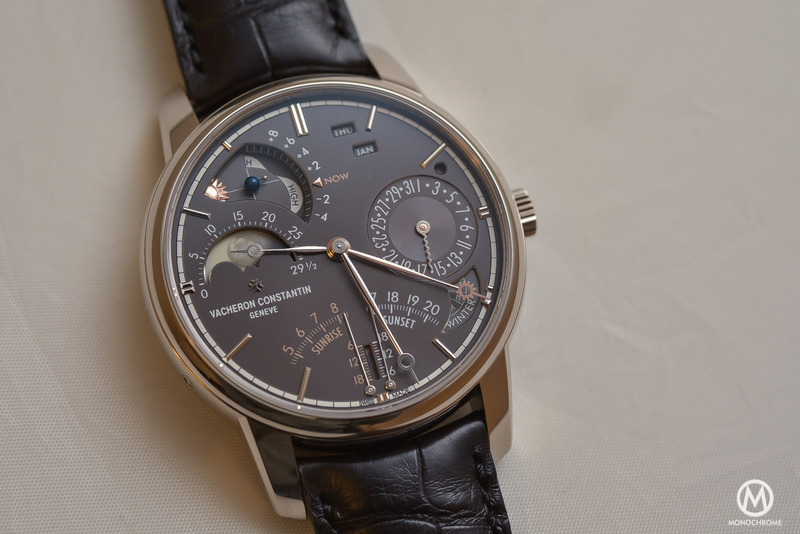 Click here for an overview of this highly complicated Vacheron-Constantin. Amazing year indeed for new developments, and you made it into a `blow away` lineup for readers. Hard to pick a favourite here, but the Agengraph is the most inventive i think, and the one i would really be happy wearing i think in the Singer version. Cool design, original lay out of showing time, and the most advanced technology. @tomas absolutely – and a notable one. Edited! 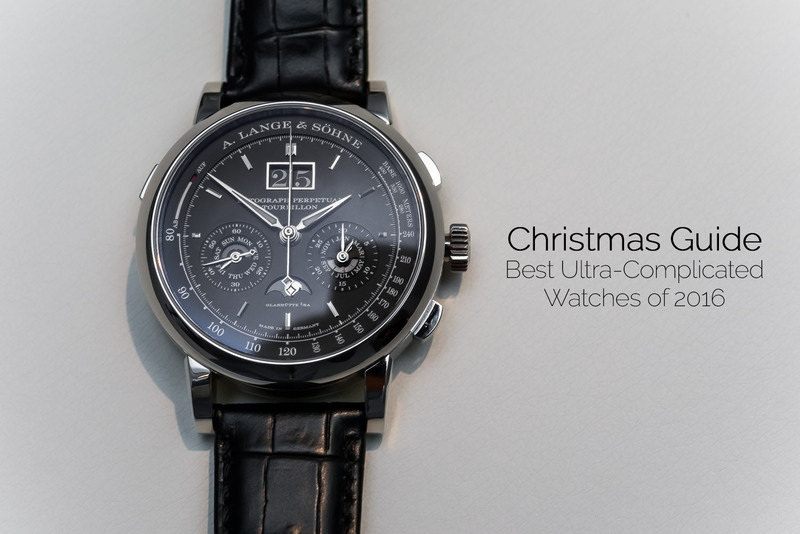 I am trying to find another watch brand producing model with Resonance complication. Except Storm and Journe I don´t find anyone. Am I correct ?